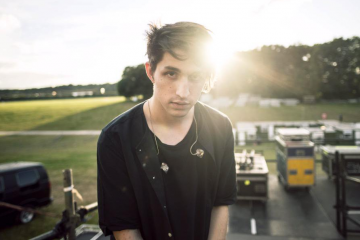 Porter Robinson is in Japan and making news. The American DJ from North Carolina made huge waves with his first full-length album Worlds in 2014. Since then, he has been Grammy nominated and chart-topping with his music. Just when we thought we might know Porter, he introduced Virtual Self in 2017 and changed the game again. Now, we may be in for another surprise. 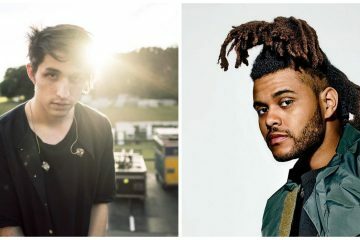 Porter, who was on the cover of GQ Japan, hinted at another project to come. In his interview, he discusses creativity, self-care, and creating music. His interview was roughly translated on Reddit by user bigboijoey, who enlists help from a Japanese friend. “I found it is not possible to create music [I’m] satisfied with [and] (willing to) [share with] people as long as [you] treasure yourself,” the article says. Whether we have another EP in store as either Porter or Virtual Self, or whether we are about to be hit with something else entirely, we’ll just have to wait and see.